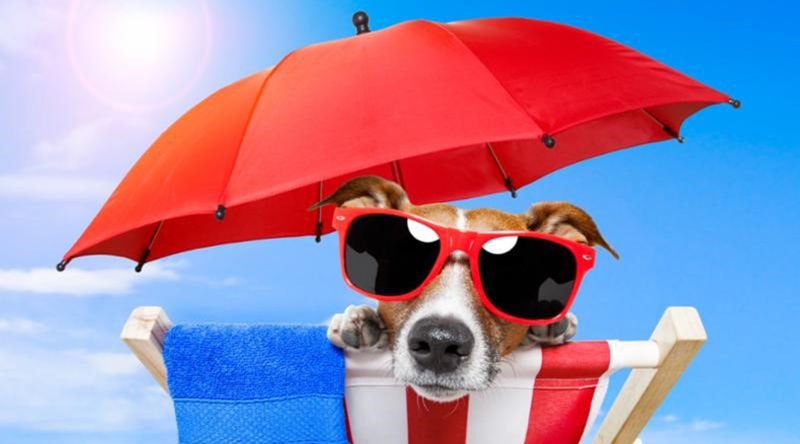 The phrase ‘dog days of summer’ is often misunderstood, but according to Accuweather.com, it refers to the days from July 3 to August 11. What does it have to do with the ancient Greeks & Romans, the movement of the stars & especially Sirius, the brightest star in the sky? Click the link above to find out. Exercise – in this heat? Besides being good for you physically, exercise provides a positive mental health boost … and who couldn’t use that this time of year? Just be sure to use ‘cool exercise’ to protect your health in our extreme temps. Check out the article from the Farmer’s Almanac for a list of ideas. 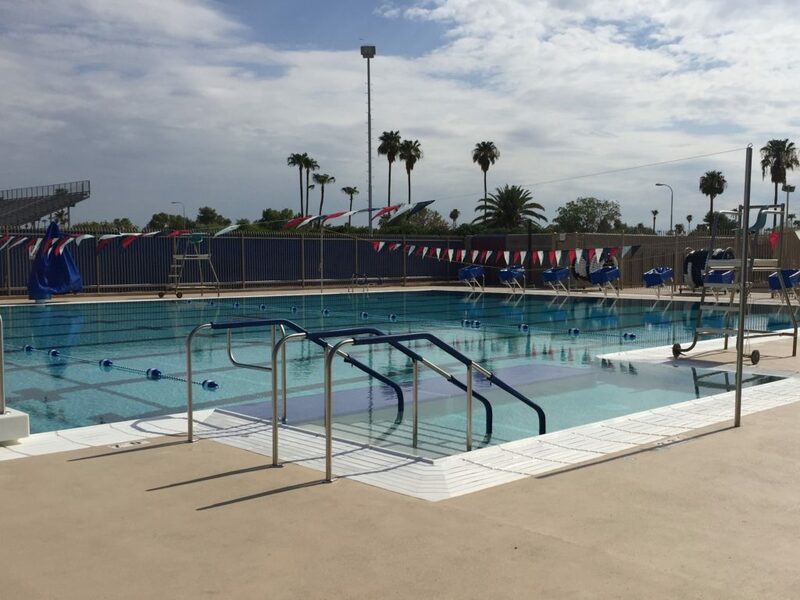 We’re excited to announce the grand opening of our latest pool renovation, this time for the City of Tempe at McClintock Pool. The public celebration was last weekend, Saturday, July 29, and featured Mayor Mitchell and members of the city council jumping in to mark the occasion! Watch for more details coming soon to our website – till then check out the latest pictures above & below. Prefer to Work Out at the Gym Instead? 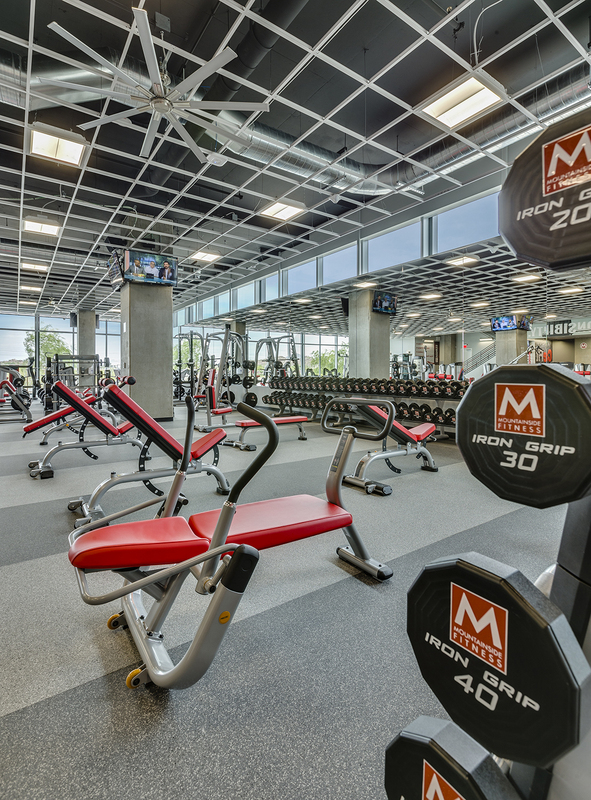 We’ve got you covered – we recently completed a new Mountainside Fitness in Tempe at Marina Heights. Get your exercise in style and in the cool A/C while enjoying the great views overlooking Tempe Town Lake! 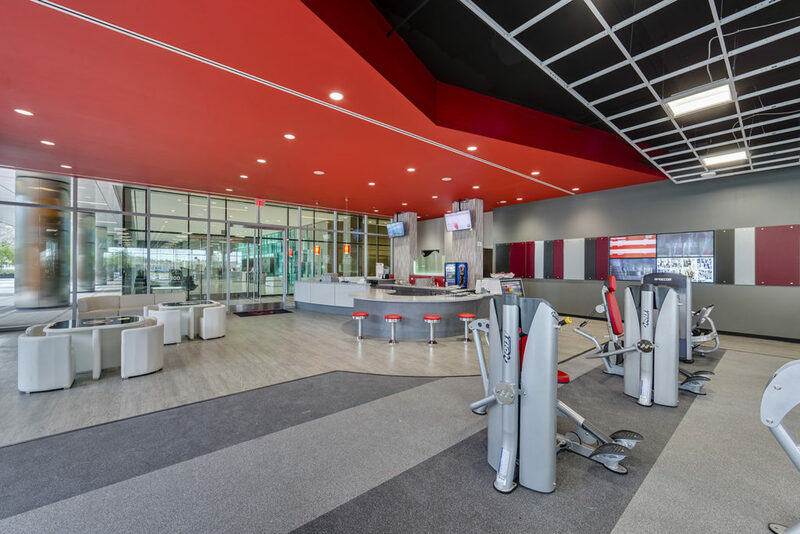 This is our fifth project with the team at Mountainside Fitness, and we couldn’t be prouder of all we’ve accomplished together. 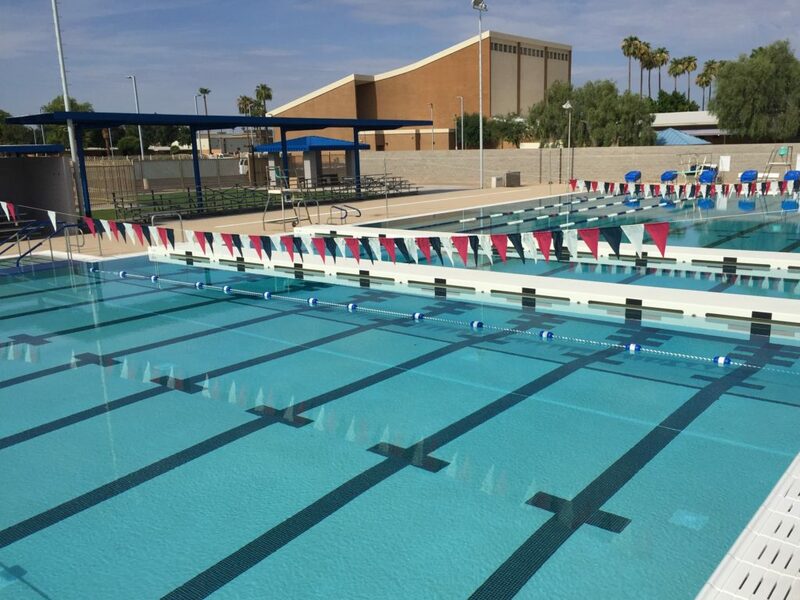 For more details on this facility and to score a free five-day pass to check it out, click here. See what we did there? Pretty cool, huh?